NEW Mews Cottage on Mount Ephriam, works to start! Following successful completion of ten apartments on Mount Ephraim, Tunbridge Wells and now securing planning permission for a eleventh dwelling. 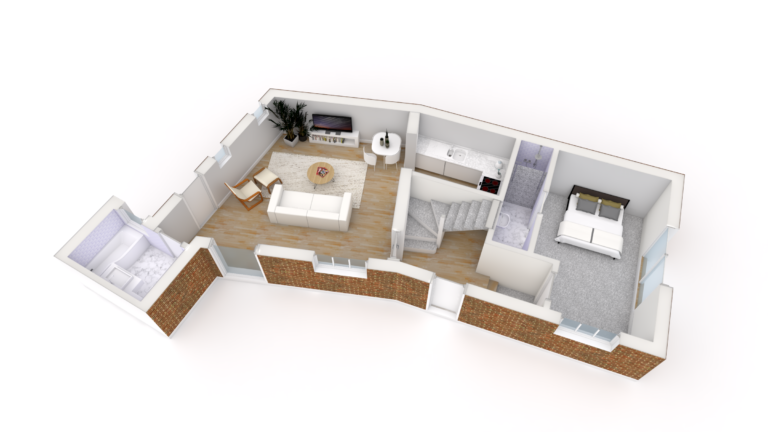 DMP shall be project managing over the next 14 weeks construction of a two bedroom mews cottage to the rear of the completed apartment block. 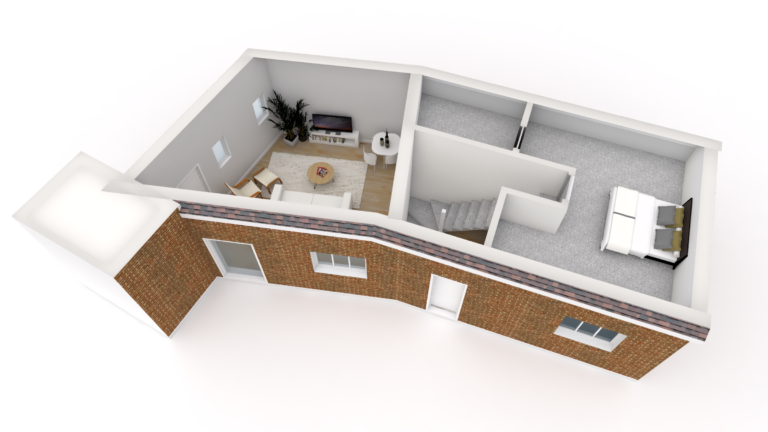 In addition, an engineered solution prepared for the mews cottage scheme including Sustainable Drainage System. DMP are administering Party Awards with various adjoining owner. We have successfully agreed various implementation works to enable the scheme to proceed limiting harm to neighbouring properties. 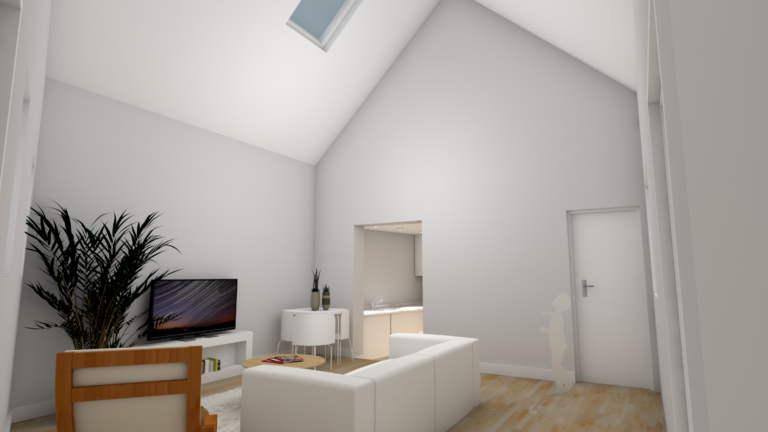 Specifically our talented design team have created a 3D model of the new cottage, maximising the space available while maintaining and enhancing the property historic features and vaulted ceilings. Our Building Surveying team work closely with our Project Management team to ensure that every project is efficient, innovative and excellent professional standards. 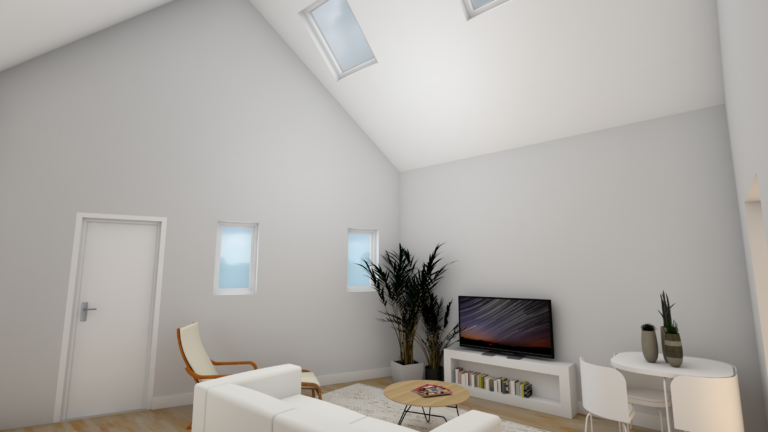 Contact us if you would like to discuss your next project or ask for advice.